This was the highlight of my 6 park southern Utah journey. 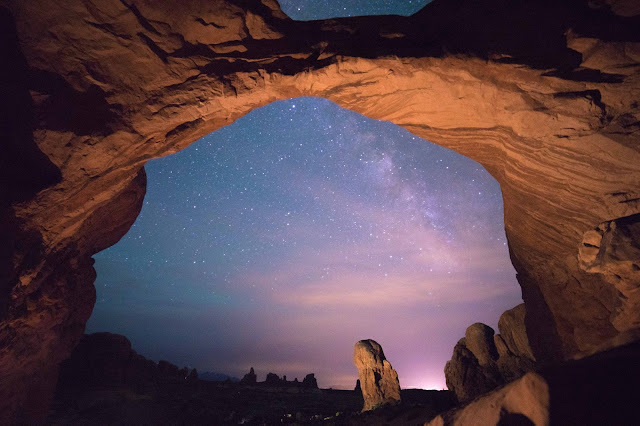 It is located where else… but in Arches National Park in southeastern Utah. The picture with the Milky Way in the arch says it all.